In a world where a new tech phases grace our laptops, phones, and now even watches seemingly each week, it can be hard to know what are and will be the most important crazes to understand and implement in our lives. One thing that our devices will always centre around however, is communication with friends, family and work colleagues. Facebook, LinkedIn, and Instagram have given way to entirely new modes of communication and have become some of the most widely used internet platforms in the world. 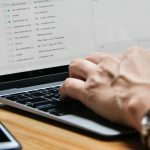 Despite all the new applications and websites revolutionising the way we interact with fellow human beings; the trusty email remains ubiquitous, facilitating nearly 3 billion users worldwide, remaining a necessity for business and pleasure. Over a third of the entire world utilises emails. With well over 200 billion emails sent daily, it is the one of the most important tools ever created. As a means of communication, it remains unmatched in terms of speed, effectiveness of message, and documentation, even when compared to the newest forms of communication. Emails can be spectacularly personalised to resonate with the intended receiver, providing awesome impact when successfully structured. This is exactly why they are so widely used by marketers to make an impression to consumers. They allow for relevant interests to be addressed for those on the receiving end through subject line, colours, content and call to action prompts with time-efficient modifications to achieve the required effect. Studies found that depending on industry, an average of 20-30% of all marketing emails are opened, with a click rate around 2-6%, both remarkable figures. Thanks to impressive software such as Mailchimp, marketers can monitor the success of email campaigns through how many users opened the messages, how many clicked on links, and how many unsubscribed, and then can make adjustments for the next campaign judging off the success or failings of previous ones. For well over a decade, marketing emails have brought businesses the highest return on investment in terms of marketing, with the studies in the US finding that these campaigns had a 4400% ROI on average. Despite being one of the oldest internet fads, the power of the email address remains massive. Email accounts have a unique position in the communication space in that the average email client application will host two or more email addresses, often our professional and personal accounts- sometimes multiple of each. This means people see work, personal and marketing emails right next to each other. This being the case, it’s no surprise that statistics show that emails remain far more important to us than any other form of social networking. Studies undertaken in the US by Salesforce indicate that over 50% of their clients open email as their first ‘check’ of the day, with the next form of online ‘checking’ being Facebook at under 20%. 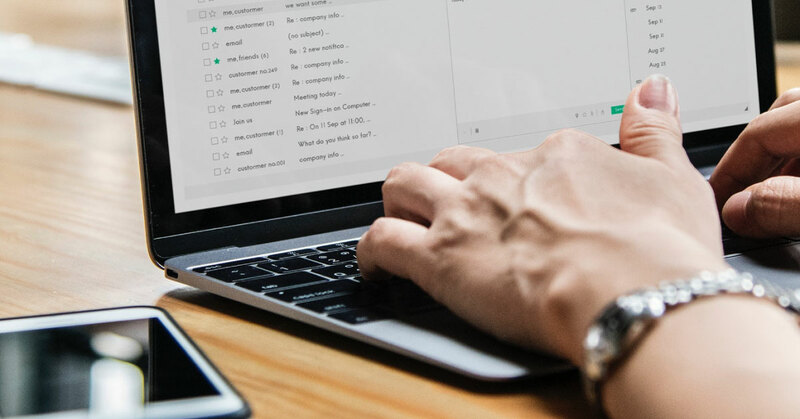 Emails are checked up on more than any other thing on the web, and have been found to connect with more consumers than any form of social media. It’s often hard to see how truly effective some inventions are when they have been around for such a long time. This is especially true when consumers are constantly looking for the next billion-dollar idea to ruffle the feathers of the status quo and turn the mundane up-side-down. Remaining hugely relevant today and into the future with statistics showing this fact, your business must be in the best position to take full advantage of the astonishing power of email addresses. Facebook has long foreshadowed the end of email services but has not been successful, however they’ve been greatly effective in the digital marketing space through Facebook Ads. This is an area where the power of the email address rears its head once again and can work in tandem to aid your business. Businesses are able to input email addresses straight into Facebook Ads, and the list will be cross referenced with their database, pushing ads to all those email address attached to a profile. Amazing right? Well that’s not the half of it! Facebook ‘lookalike’ audiences are an advanced targeting option that exceeds the general interest and demographic targeting functions, they are currently the most effective Facebook targeting tool to find your ideal customers. At the centre of all lookalike audiences is a source audience upon which you make the former, Facebook takes the email addresses from the source audience, and finds new, similar people. This is judged off the Facebook profiles linked to the inputted emails. Unlike interest-based targeting; lookalike audiences give you the ability to create the source audience, meaning you get more control and can get better-quality targeting because the new audience is similar to existing ones. Lookalike audiences are best used to target cold audiences, right at the top of the sales funnel. As an example, your business can run the top-of-funnel content to all lookalike audiences, created from your client database, and begin to warm them up as you take them to the bottom of the funnel. From a marketing perspective, this is hugely beneficial and can promote astounding results for achieving high quality leads, this, all thanks to the mighty power of email addresses. Businesses large and small must constantly try and beat their competitors in any way they can, whether it be price, brand image, or customer service. Email addresses are a pillar of many successful businesses. Armed with interesting statistics indicating they are more relevant than ever; your business must make sure that obtaining valued clients’ email addresses is at the top of its priority. Your business must stay current and constantly forecast the world of tomorrow, utilising social media and new crazes that shake up the tech-world. However, one must never forget the amazing power of the email address. 3am Ideas was established in 2014 and has since helped over 100 businesses, large and small, with their digital marketing requirements. We’re fond of the relationship we have with our clients. It’s not about just securing that big job with you, it’s about seeing you through to the next big success and beyond. Consider us a part of your team in helping your business achieve its goals! 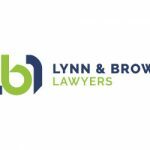 Lynn & Brown – Do I Really Need A Will? We recently saw the passing of Gerald Cotten, CEO of Quadriga, Canada’s largest cryptocurrency exchange. Cryptocurrency, like Bitcoin, is based almost entirely online, using virtual wallets to store your money. In order to protect yourself from hackers, some of this money can be stored offline, something knowns as cold wallets. 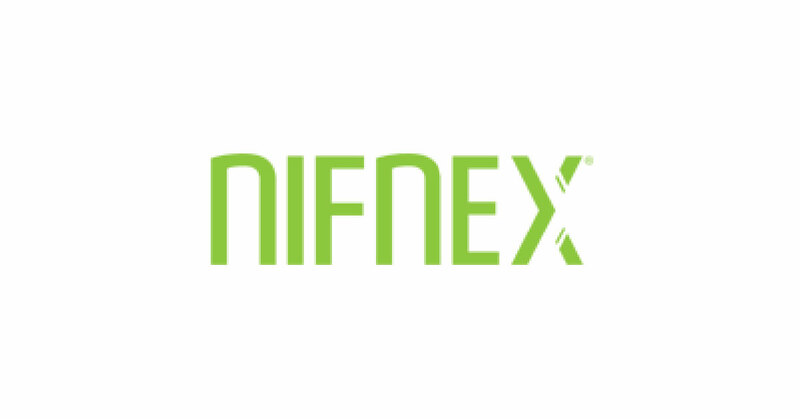 When you’re the CEO of Canada’s largest exchange, you might be the only one with access codes to these cold wallets. This is what happened in this case and close to $150 million may be at stake. When you don’t have a process, or a will, in place, for what you want to happen when you pass, the effect could be that your family loses access to wealth you’ve worked all your life to build for them. Download Matthew Gunn‘s “Do I Really Need A Will” right here! We’ve changed the way we lawyer. 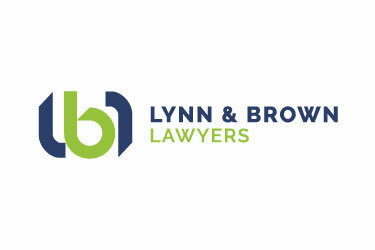 At Lynn & Brown Lawyers, we work with you on a strategy to achieve your desired outcome, all the while keeping to a fixed price that you have agreed on upfront. We offer our clients transparency, timely outcomes and clarity over costs. 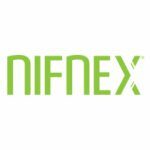 On March 22nd we’ll be at the Nifnex Perth Small Business Expo and we hope to see you there! Make sure you come by our booth to check out how our business networking events can help you get more exposure and brand awareness. We facilitate the passing of referrals by hosting networking events designed to benefit members and guests, not directors or profits. March 11, 2019 Lynn & Brown – Do I Really Need A Will?